When Should I Start Looking For A Vet? 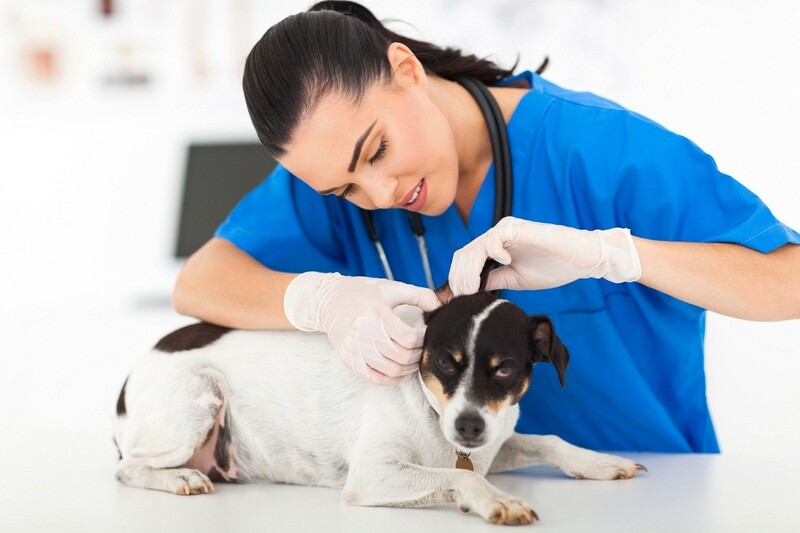 You should start your search for a suitable vet before your pet encounters a health problem. All pets need to be registered by vets in Sutton, Surrey, where they can receive regular preventative care, as well as emergency treatment. How Do I Find A Vet? 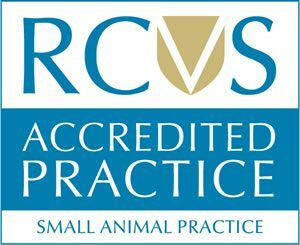 The first place you should turn to when searching for a vet is the Royal College of Veterinary Surgeons, the body responsible for regulating the veterinary profession in the U.K. Their ‘Find a Vet’ web facility allows you to search for accredited vets by practice name, town, or postcode. How Do I Decide On The Best Vet For My Pet? Opening hours. Are the practice’s opening hours compatible with your schedule? What is the average wait-time for a routine appointment? Staff. Do you have a rapport with the staff? Are they calm, caring, courteous, and competent? Payment. How much does the practice charge? Does it offer a choice of payment methods? Will the cost of your pet’s care be met by your insurer? Services. What types of services do the practice offer? Is the practice able to cater to pets with complex needs? Emergency care. How does the practice handle emergencies? Is it easy to seek veterinary care outside of normal hours? Facilities. Is the practice clean, tidy, and free from unpleasant odours? Are the pets in separate cages and do they seem comfortable in the practice’s care? When choosing a vet, you are looking for more than a veterinary expert. You are looking for someone who can meet your needs and those of your pet. The worst time to search for a vet is when an emergency strikes, so plan ahead and choose a vet wisely.